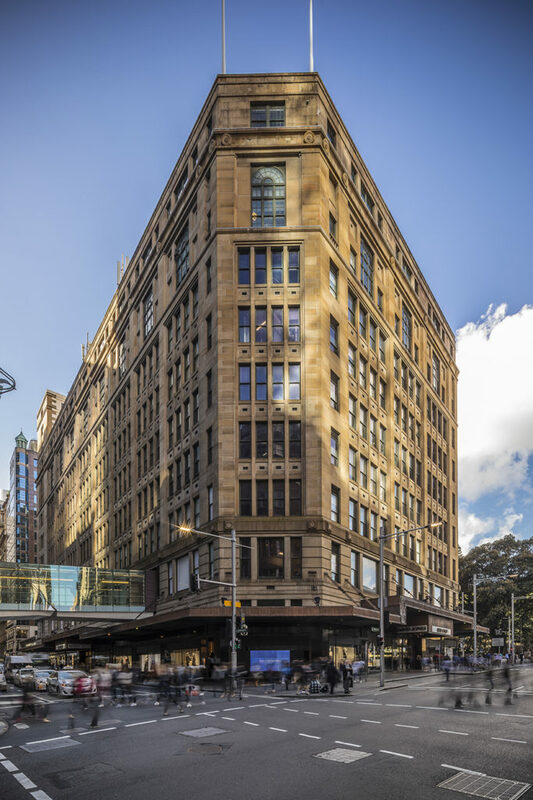 RCP is providing project management and specialist programming services for the David Jones Elizabeth Street store redevelopment in Sydney’s CBD. 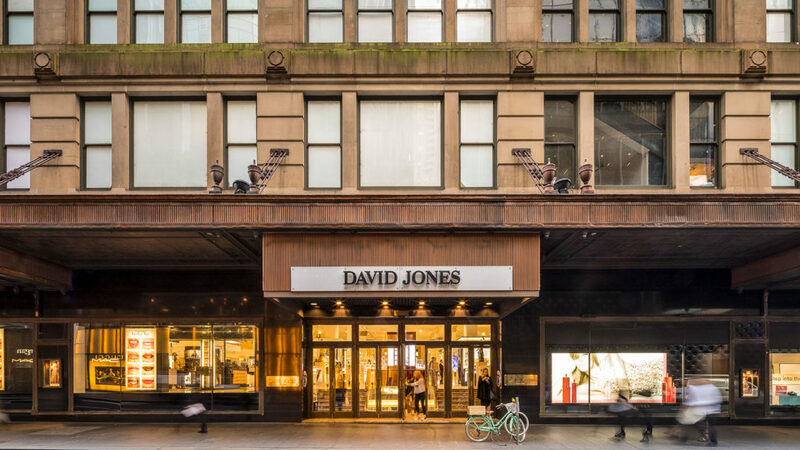 David Jones currently trades from two separate buildings in the CBD and will integrate its Market Street retail premises into its Elizabeth Street store. 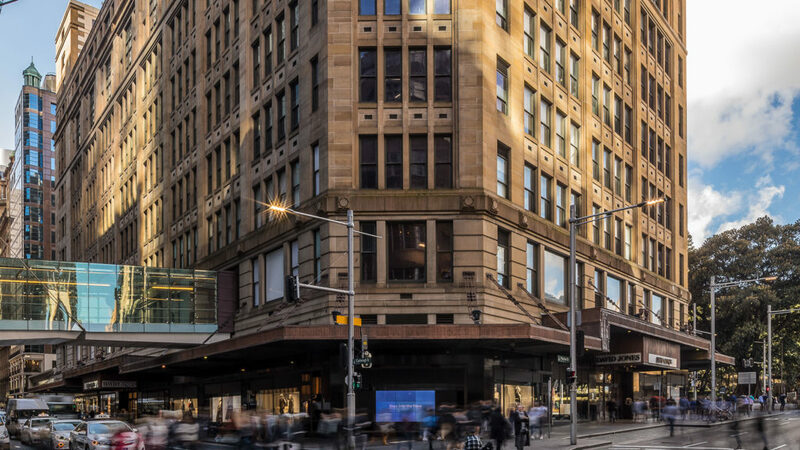 RCP worked in conjunction with the David Jones project team to develop a design for the Elizabeth Street store which provides a fresh, exciting perspective of the David Jones brand and will reset the benchmark for department stores in the southern hemisphere. 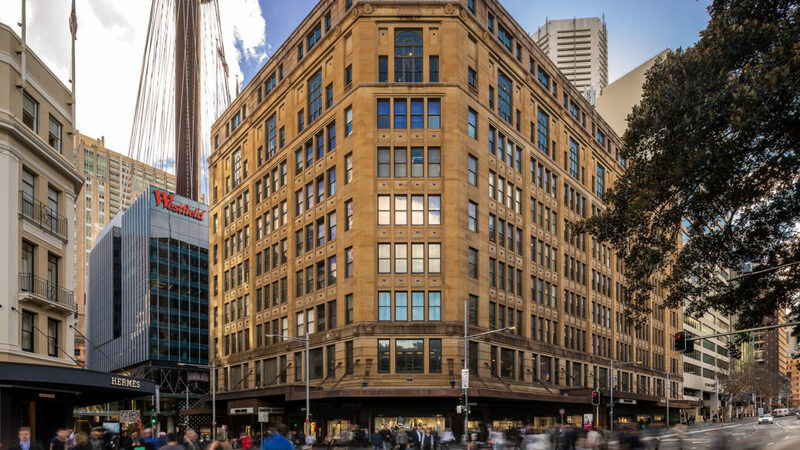 The redevelopment is well underway with design and procurement complete and construction progressing on site.